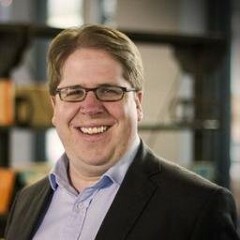 CEO and Co-Founder of @Seedrs. Non-Executive Director of @CompaniesHouse. Husband of the amazing @Ltothe3rd.